Many people want to wear jewelry, but can’t see spending the prices for “the good stuff”—real gold and silver. But dime-store-quality jewelry will leave green or black marks on your skin after a short honeymoon. The rate at which things tarnish will vary depending on your body chemistry: how acidic or basic it is and how much you sweat. To prevent tarnishing on this kind of cheap jewelry, you can either coat the parts of the jewelry that are next to the skin with nail polish or spray the whole piece with clear paint, as I explain in detail below. 1. 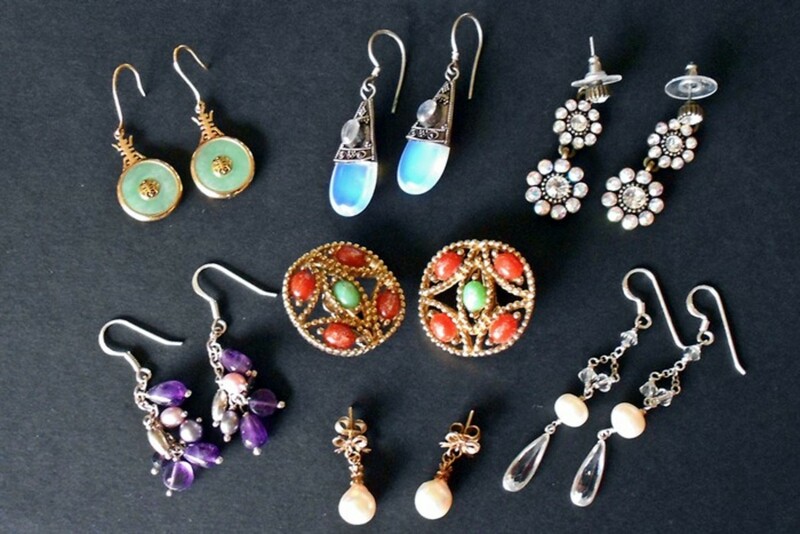 These tricks are not likely to work with pieces that mix metal with string, beads, and jewels. They may even permanently ruin your piece. 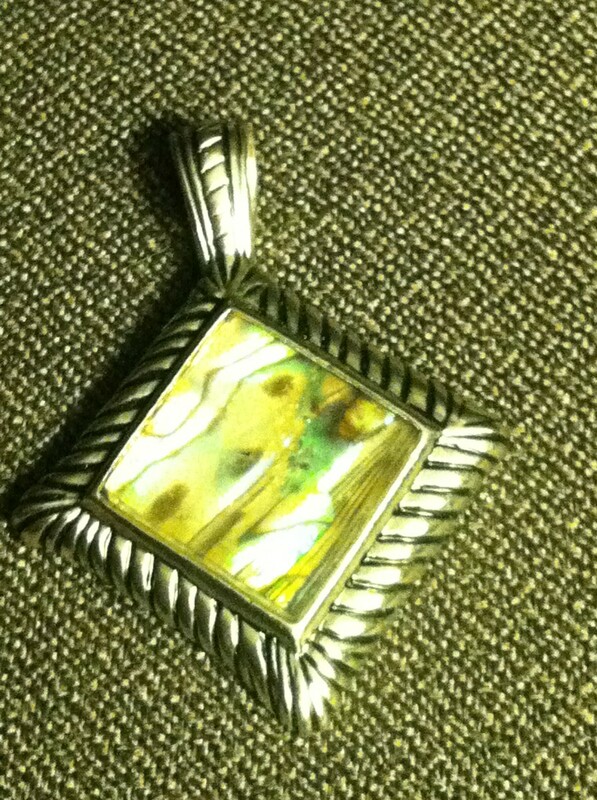 For complicated pieces that incorporate stones or unusual types of metal, I have no good advice for you. 2. If you have an heirloom piece of jewelry, or an expensive piece, do NOT follow the procedure I’m giving you here! 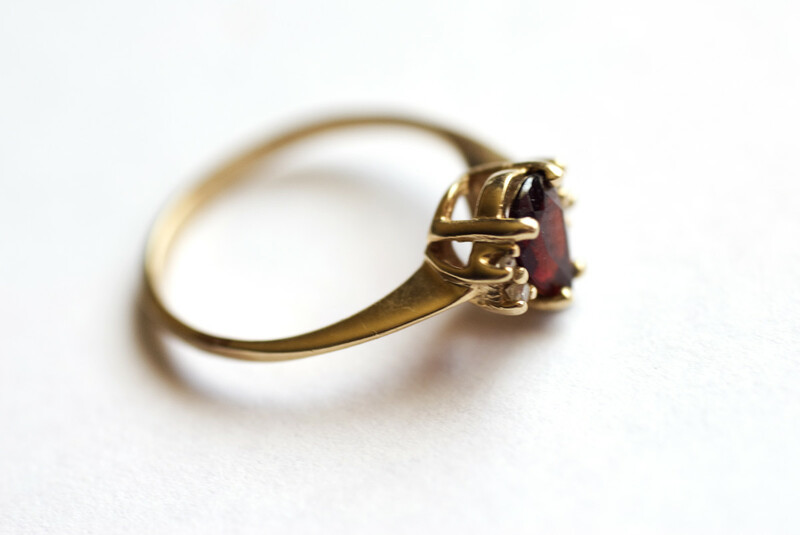 Instead, take your piece to a professional jeweler at a reputable store and ask them to restore it for you. Those of you who watch Antiques Roadshow on TV will already be aware that any attempts at restoring an old piece, if it's truly valuable and not just a nostalgic item, will ruin its value for collectors. Here is an example of what copper looks like at various stages of oxidation (tarnishing). The change in color is called a "patina" by artists. 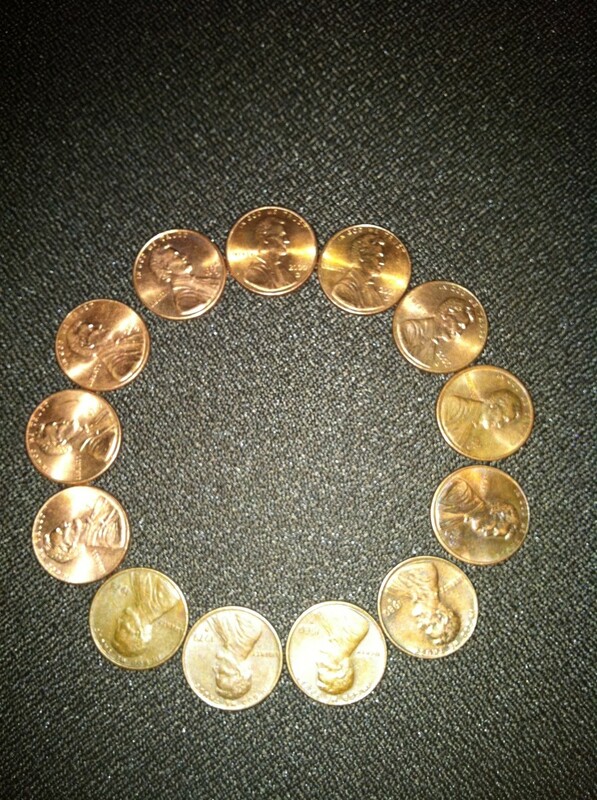 Note that the newest penny appears at about 8 o'clock, whereas the oldest most-tarnished penny appears at about 7 o'clock on the circle (as if the circle represented a clock). For example, I got a pure copper bracelet at an art show, and knew that it would soon look like a copper penny—which I liked, but I knew it would also leave marks on my wrist. 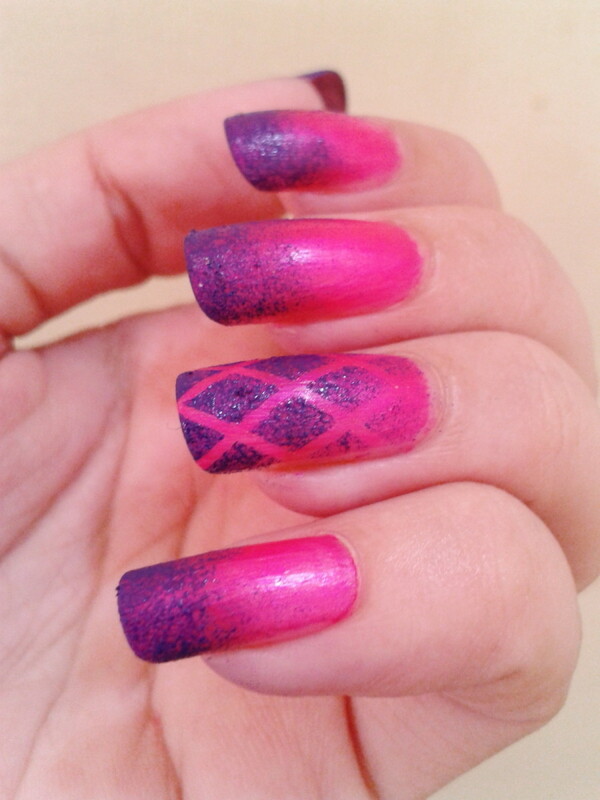 My solution was to use clear, hard-topcoat nail polish on the inside of the bracelet only. I put two coats of nail polish on, because I wanted to make sure I hadn’t missed any spots or that it would wear off too quickly. I wear this bracelet often and haven’t had a “green” wrist since then. It’s gradually aging gracefully on the outside. 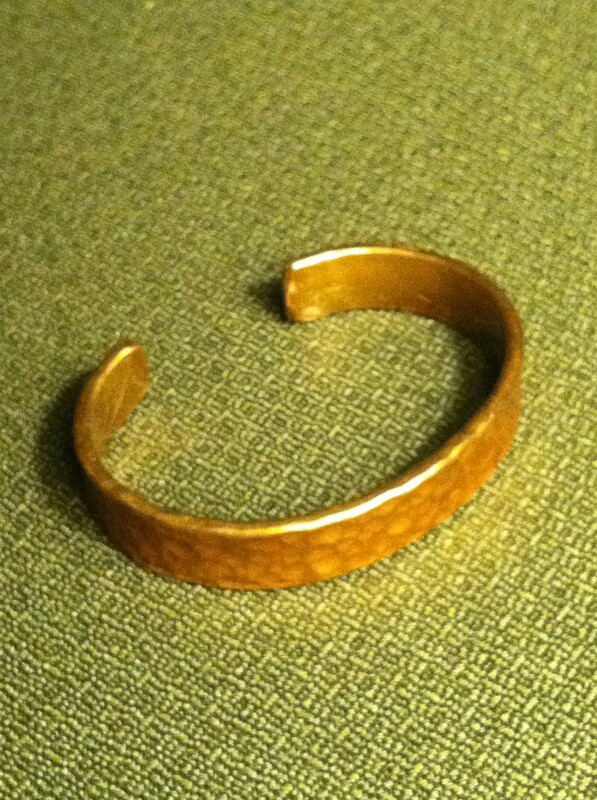 Another solution to this would have been better if I had wanted the bracelet to remain shining like a new penny. I would have used a piece of string to suspend the bracelet inside a cardboard box "spray booth," and spray-painted the whole thing with clear paint, working outdoors on a calm, warm day, and following all precautions and directions on the paint can. After the bracelet had dried, I would have flipped it over and tied the other end with the string and sprayed the whole bracelet again, turning it as I went along. 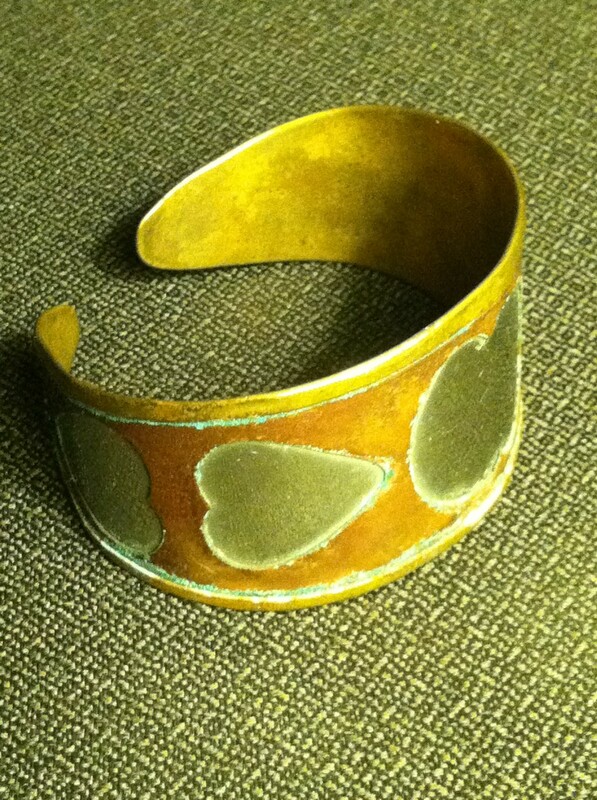 This would have kept the entire bracelet a shiny copper color until the paint layers wore off. This method would work similarly for rings, earrings (especially earring posts and hooks), and necklaces made out of copper, bronze, brass, or inexpensive metal coated with a thin layer of gold or silver. Furthermore, you can take a simple but tarnished piece, polish it, and then apply nail polish or spray lacquer paint and it will look like new. Keep a close eye out at garage sales: most people will sell “old” tarnished jewelry, not realizing that they can polish it and it will look like new again—and stay looking new if it’s coated with nail polish or clear spray lacquer. You can afford to be more adventuresome with garage-sale jewelry because you can buy a piece similar to one that you want to rejuvenate, try the process out on the garage-sale piece, then if the results are acceptable you can try it with your own piece of jewelry. A note about stones: don’t clear-coat pieces with gemstones in them, or if you do, cover the gemstone so that it doesn’t get coated. The results with gemstones, beads, and string are generally not good. Have You Ever Tried a Method Like This for Preventing Tarnish? Yes, but it didn't work. No, and I don't have jewelry that would be appropriate for this method, either. Stainless steel chain mail will eventually get dirty, if not grungy, and lose its sparkle due to numerous scratches. Luckily, there are many ways to clean chain mail made of stainless steel. No more harsh chemicals to clean away the tarnish from Brass and Copper treasures! A few tasty items from the kitchen and you are on your way to chemical free tarnish removal! Wouldn’t lacquer irritate the skin? The lacquer does not irritate my skin, but everyone is unique. I recommend testing this by costing a small piece of jewelry or a small part of a larger piece and trying it to see it your skin reacts. Thanks for the excellent question! How do you clean fashion jewelry that has a "silver" chain with "diamonds" in it? 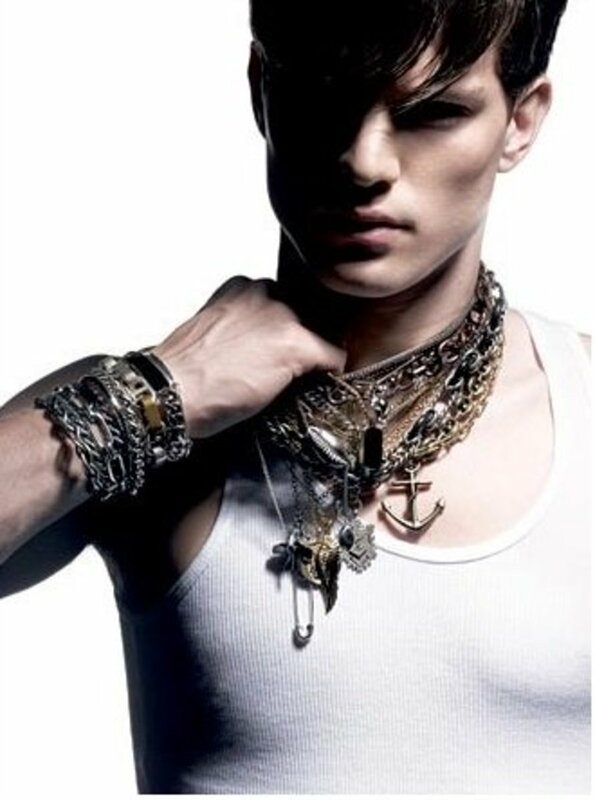 Given that it is “fashion” jewelry, the silver and diamonds may not be real. I recommend using a cotton swab and placing a tiny dot of salt-vinegar water on an inconspicuous spot, such as near the clasp of a necklace or back of a pendant. If the metal comes clean with a moment of gentle rubbing with the swab, then this method will probably work. 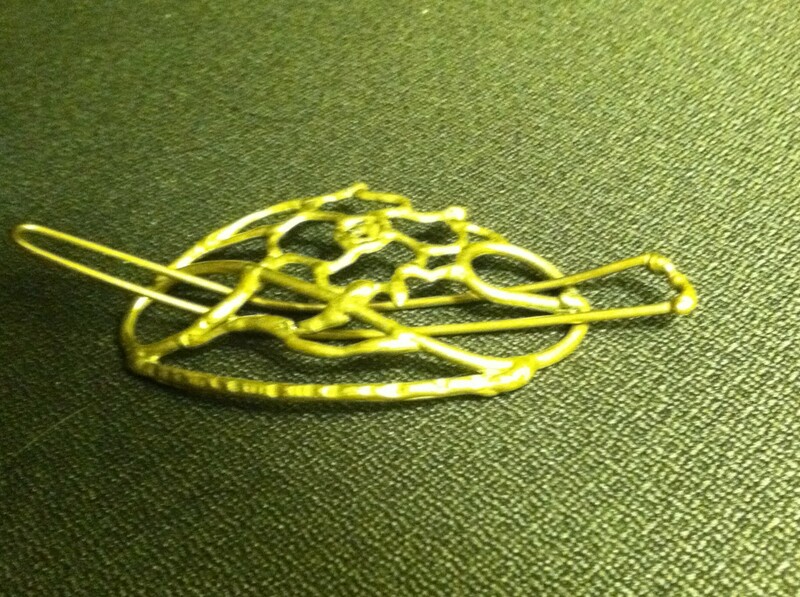 Never use this method on fine or precious, sentimental jewelry without performing this test. 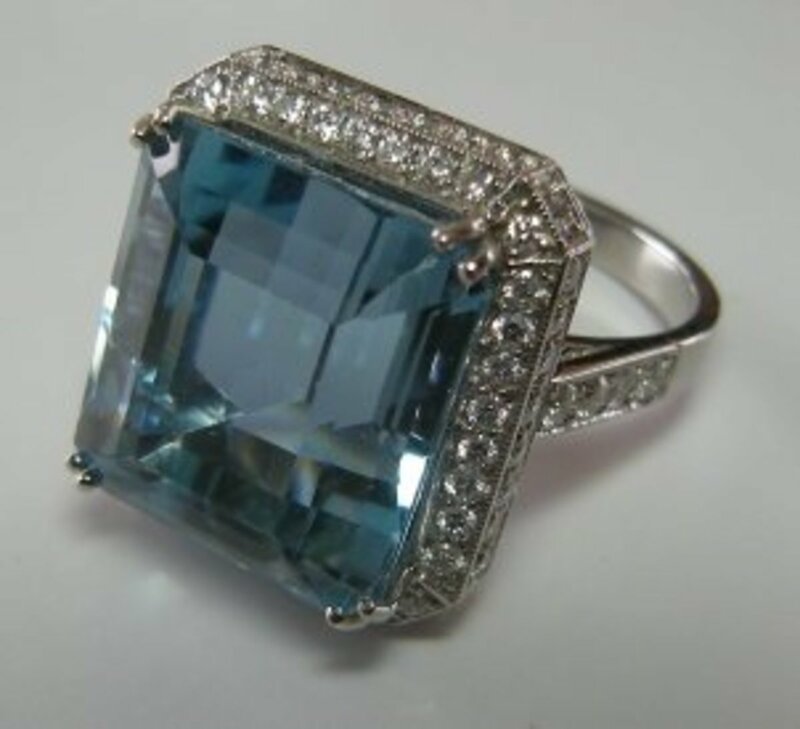 If you have any doubts, seek the advice of a jeweler regarding your specific piece of jewelry. Spray TARNISH-ME-NOT !! It's a hypoallergenic clear coating that prevents tarnish, discoloration, AND allergic reactions! I send out thousands of pieces of sterling silver a day to my customers and EVERY single one is coated with Tarnish-Me-Not :) the formula is some kind of patented biotechnology that went through yearss of testing. I used to use this method (along with a bunch of other home remedies) but I found a product that is actually MADE for this purpose. 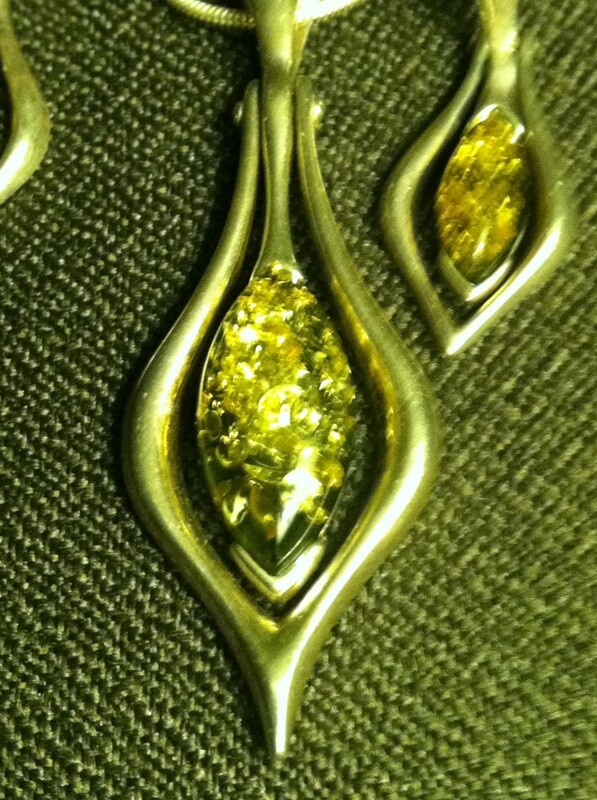 It's called Tarnish-Me-Not and you can use it on literally any type of jewelry to prevent tarnish or allergic reactions. You should try them out! Whenever I buy Stella and Dot, I store them in plastic bags, which keeps them from tarnishing. I am 'that person' where if I wear cheap jewelry, I turn green- deep green! This is a very informative hub, voted up and useful! Good options for not telling the world you're wearing inexpensive costume jewelry. Voted up +++ and pinning. 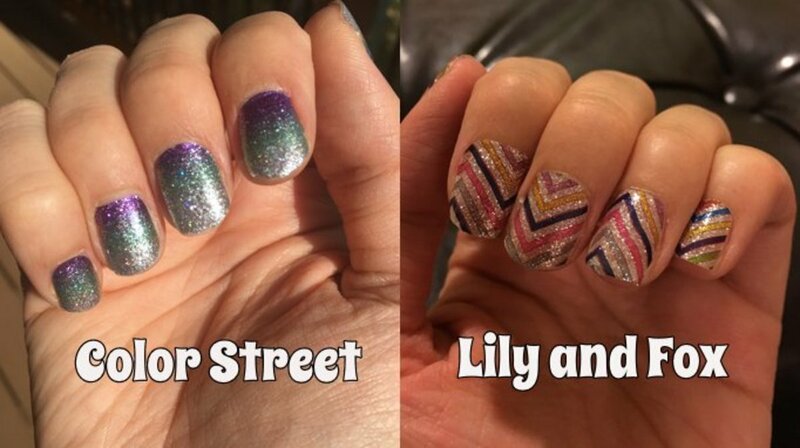 Nail polish appears quite useful and simple. Wow! Thanks for all of the great ideas, KJ! Let me know how well mail polish or spray works, too! 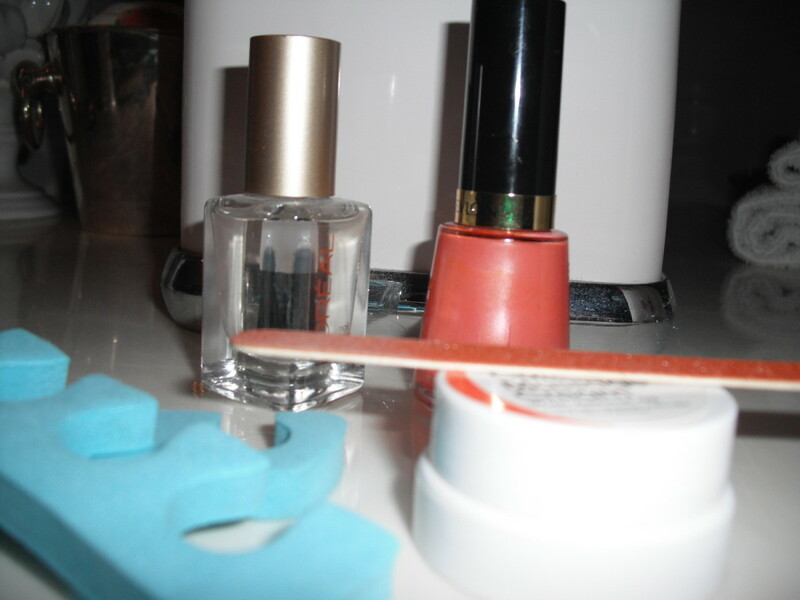 I have used the clear nail polish trick for years on the underside of jewelry, and it works well. 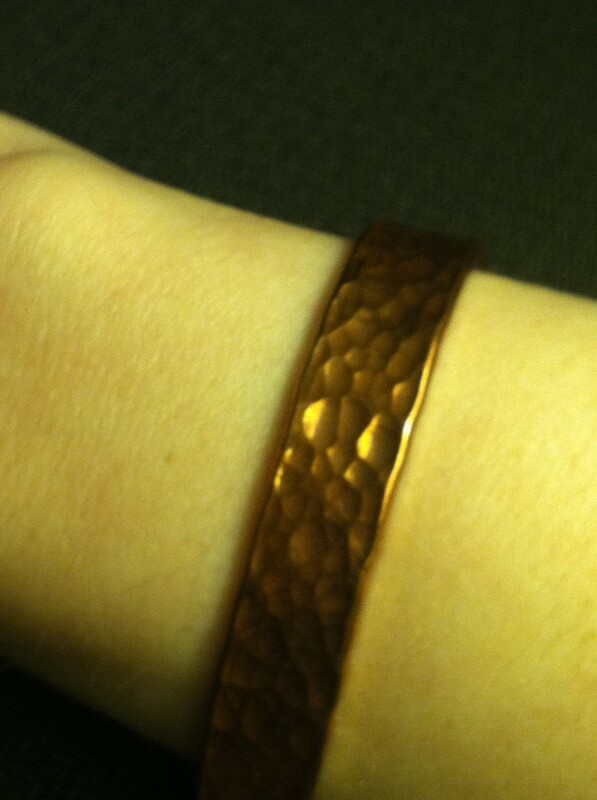 I have a lovely carved copper cuff bracelet from my mother that I regularly coat the back of to keep from turning green. Nicely done.